Inflate your brand and ensure it stands out from the crowd. Our range of inflatables offer a unique branding experience with the ability to custom shape and print wrap your chosen style with your unique brand. This not only helps your brand stand out but allows your to showcase a custom design that is unlike any other. 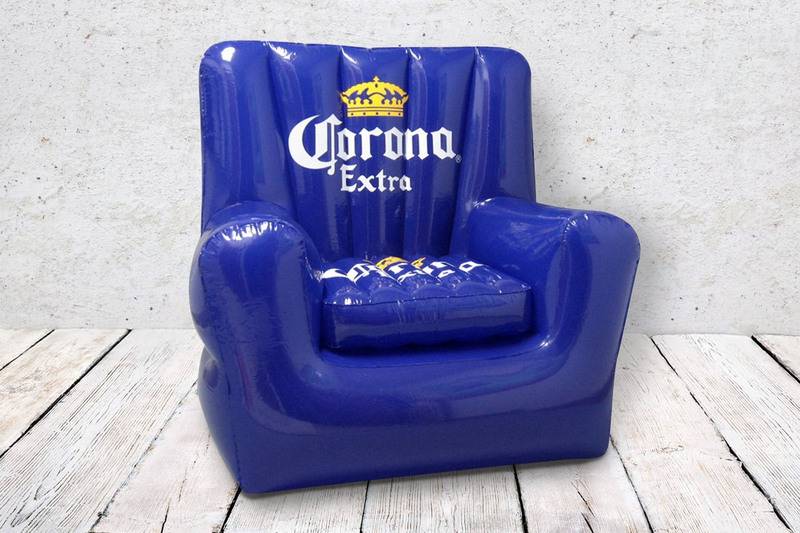 We offer a selection of styles from inflatable mattresses and coolers to chairs, couches and beach balls.